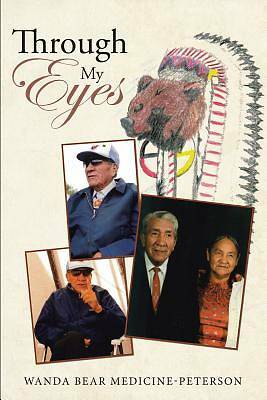 My book is a type of biography of my father, Joseph Bear Medicine, a Native American from the Blackfeet Nation. This book gives some incites into the life of a man who lived through prejudice yet lived another type of life that is looked at as a little peculiar to the society that live in this world and lived it to its fullest even to the end of his life. He possessed it so fully that he taught his children of his belief and anyone else that would listen. My Dads' belief was so strong that the only way he felt he could prove it was to live it and he did.